Confession time: Whether you’re struggling with poor circulation due to a current medical issue, or whether you’re just looking to spice things up a bit in the bedroom, I realize that A LOT of people are always looking for natural ways to improve their circulation. Using pharmaceuticals for increasing blood flow is a total bummer, and always comes with unwelcome side effects. That’s why I’m happy to help anyone who wants to learn how to use foods to improve circulation naturally. Here’s the trick… Eating the following strange foods will improve your circulation naturally, but it’s actually the COMPOUNDS in the foods that are doing the work. So pay close attention to the compounds I mention. 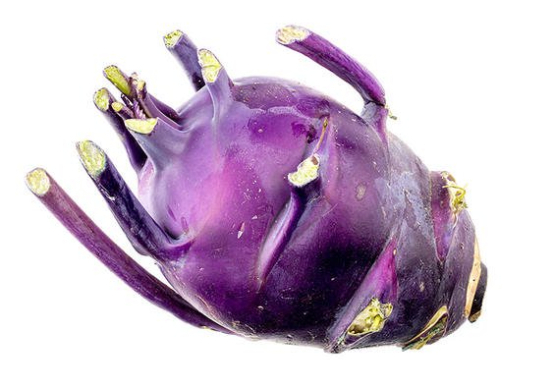 The kohlrabi is one of the weirdest looking foods I’ve ever seen. What most people don’t realize, however is that kohlrabi has more Vitamin C in it than oranges, making it one of the richest sources of vitamin C on Earth. Cardiovascular diseases like heart attacks and strokes are the world's biggest killers. High blood pressure, or hypertension, is one of the most important drivers of these diseases. 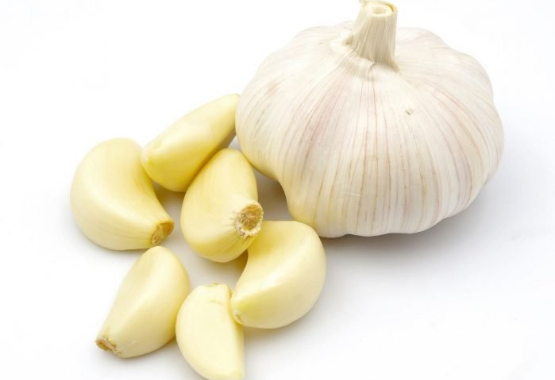 Human studies have found garlic supplementation to have a significant impact on reducing blood pressure in people with high blood pressure(1, 2, 3). 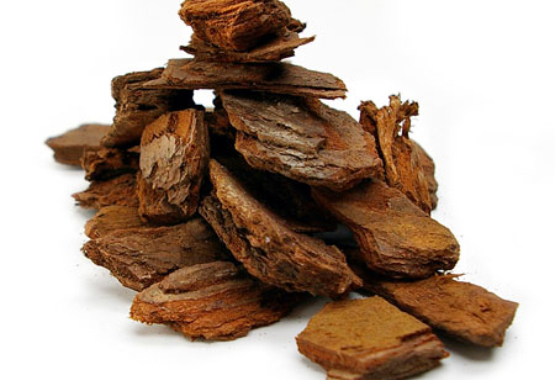 Yes, you can’t exactly eat pine bark… well, maybe some of the more adventurous people can, but for those in the know, pine bark contains tons of nutrients and when extracted, has been shown to greatly help improve blood flow in humans. Pine bark extract, in its supplemental form, is commonly known as pycnogenol. But here’s where things get more difficult. Eat those 4 strange foods regularly and you’ll have no trouble improving blood flow and circulation due to the compounds in them. The main issue I’ve found however, is that these foods can be a bit difficult to find. And some of them, like pine bark and horse chestnut extract must be taken in extracted forms. So pretty quickly I went in search of supplement extract forms of these things. Which was very effective. The problem became, however, the expense. When I started looking at my monthly credit card bills for just these supplements, I was shocked. The effects were 100% worth the $65 every month. In fact, that was a small amount to pay to be able to improve circulation naturally. I mean, these are all healthy compounds for my body too… at least I wasn’t paying hundreds of dollars a month to be using some kind of harmful pharmaceutical. But, I’m a problem solver. I like things to be easy, effective, and affordable. I figured if we can figure that out, then we can help a lot of other people through UMZU who may have issues with poor blood flow who need to improve circulation. After a lot of formulating back and forth, we developed Redwood! 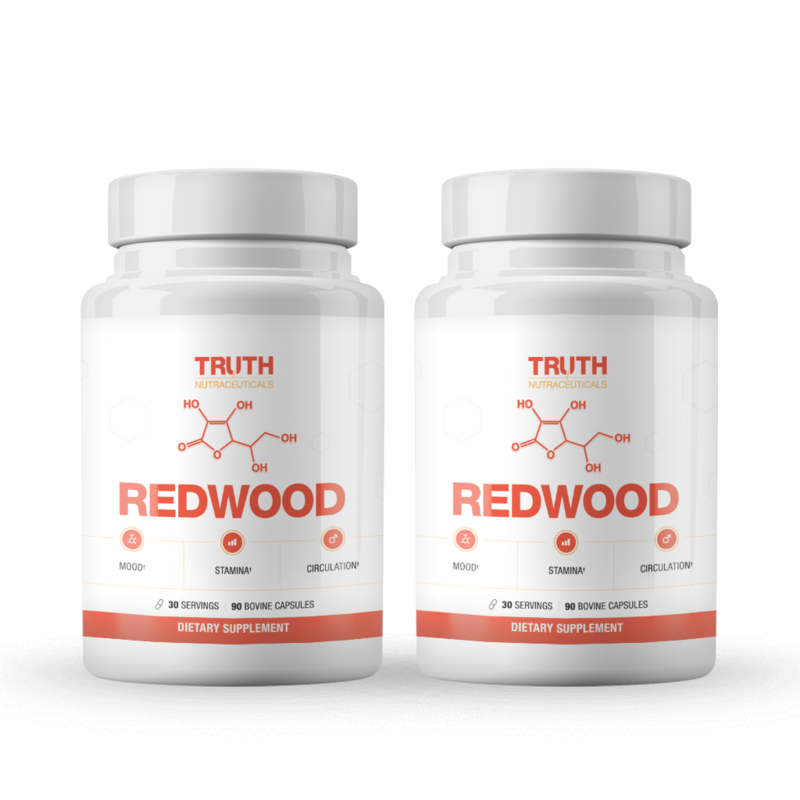 Since then, Redwood has become one of our best-selling supplement formulas at UMZU, and has gotten tons of raving reviews from customers. This stuff is awesome! My blood pressure was on the high end of normal but since I've been taking Redwood, my blood pressure is consistently 110/72. And where my erections were still obtainable, now they are almost instant. I'm a big fan of this supplement. Joe M. - Results may vary from person to person. I take both Redwood & Testro-X. 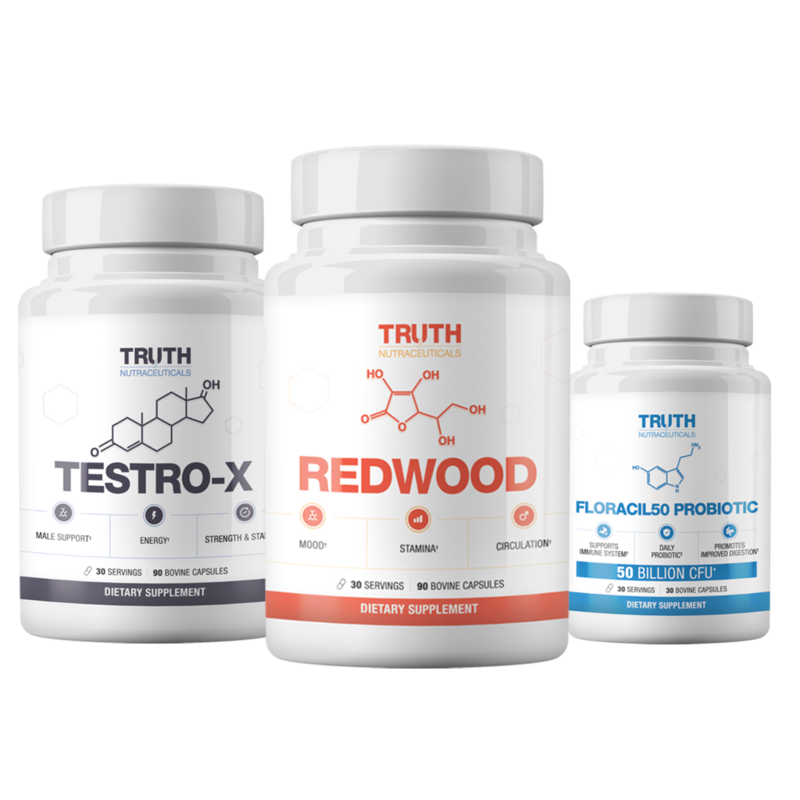 These products are not the quick fix solutions that scammy companies advertise on TV commercials, followed my a legally required list of adverse effects. Don't expect overnight results! I was initially a bit frustrated that they didn't seem to 'kick in' immediately. But, when things started to work, WOW!!! I'm waking up like a teenager again. Talk about a confidence booster! Of course, my attitude is tempered by a lifetime of experience, which seems to help me make better decisions than I did then. Brian K. - Results may vary from person to person. This is UMZU's best product In my opinion this is the best product at least for me. I've tested all of them. Without a doubt I have gotten the most benefit out of Redwood. The most obvious benefit has been that the better blood flow has increased athletic endurance in my running and cycling. Its really obvious. I ride 8 miles to work and track my results on strava and took minutes off my time since starting Redwood also shaved a full 4 minutes plus off my 5 mile run. It's the real deal. 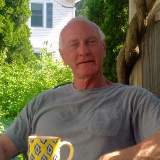 Steve H. - Results may vary from person to person. 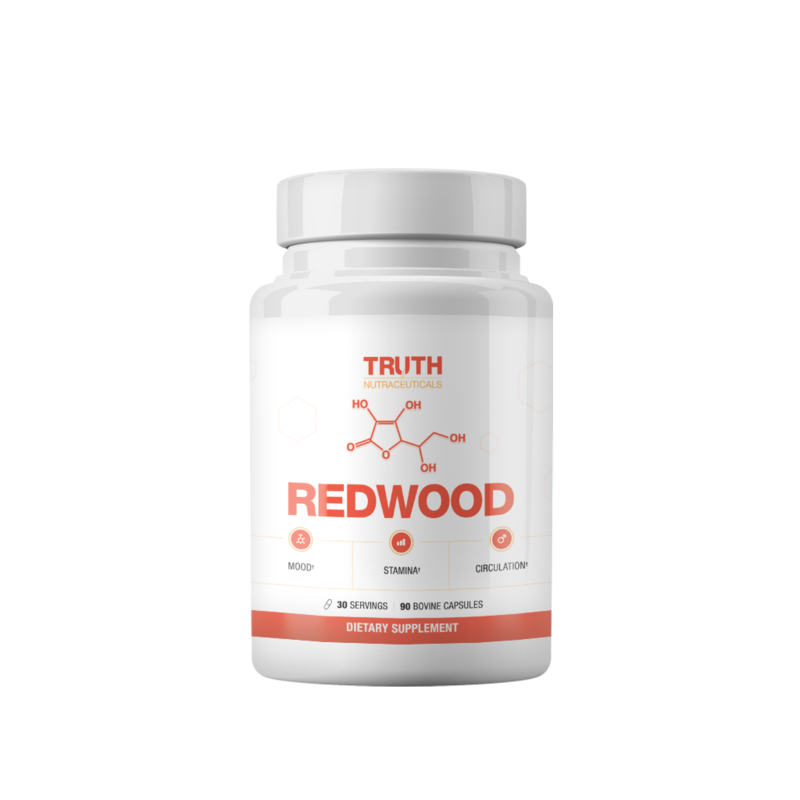 Get Redwood Today And Feel The Difference In Your Body! 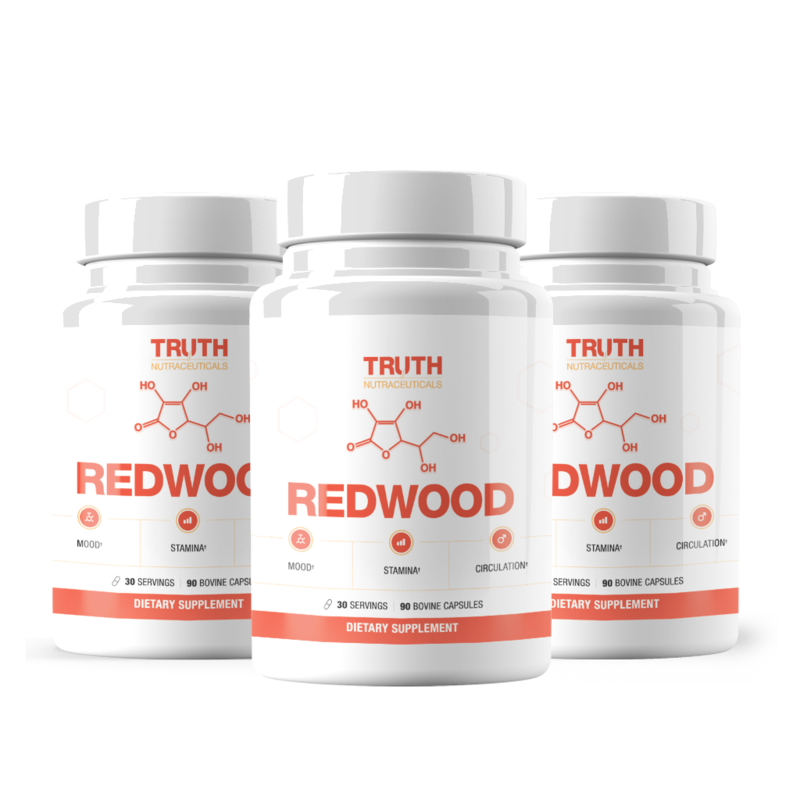 We recommend you try out REDWOOD for 60 days and if it doesn’t work for you, you’ll get your money back! Since REDWOOD is formulated with only natural ingredients, we are confident that it is safe for everyone. However, in specific cases, it is smart to consult with your Doctor. Remember to take 3 capsules twice a day to get the best effects. Information provided on this site is solely for informational purposes only. It is not a substitute for professional medical advice. Do not use this information for diagnosing or treating a health problem or disease, or prescribing of any medications or supplements. Only your healthcare provider should diagnose your healthcare problems and prescribe treatment. 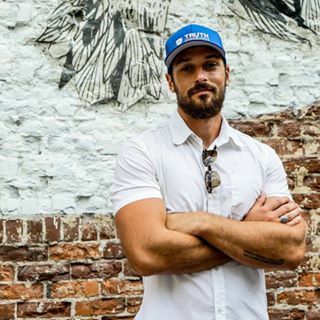 None of our statements or information, including health claims, articles, advertising or product information have been evaluated or approved by the United States Food and Drug Administration (FDA). 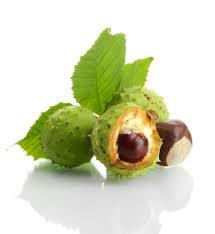 The products or ingredients referred to on this site are not intended to diagnose, treat, cure or prevent any disease. Please consult your healthcare provider before starting any supplement, diet or exercise program, before taking any medications or receiving treatment, particularly if you are currently under medical care. Make sure you carefully read all product labeling and packaging prior to use. If you have or suspect you may have a health problem, do not take any supplements without first consulting and obtaining the approval of your healthcare provider.